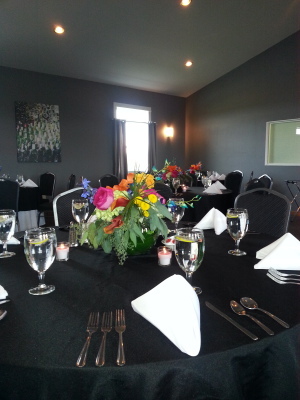 Elegant Grapevine Room seats 64+; outdoor green space accommodates 150+ in party tent. Full catered menu is available. 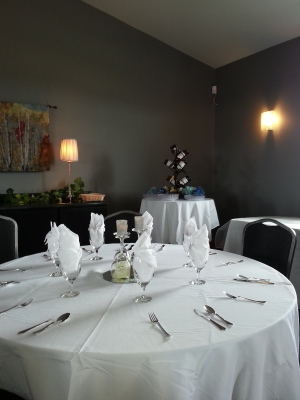 Beautiful venue for parties of all kinds, business meetings and corporate events. Bring your group of eight or more for a real treat: a guided tasting of our wines where you learn about the grapes, the wines and the stories behind each. Customize your party with cheese pairings, pizzas, and a winery or vineyard tour. Tasting Party packages start at $15 per person; please call to schedule. 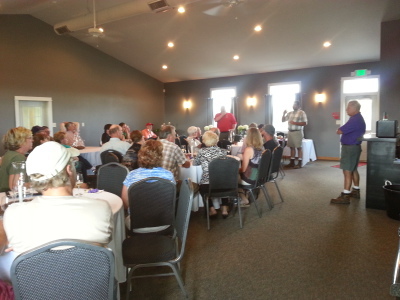 Branches Winery is the ideal venue for myriad celebrations, meetings, and family get-togethers. We have custom-catered offerings for appetizers, brunches, luncheons, and dinners. 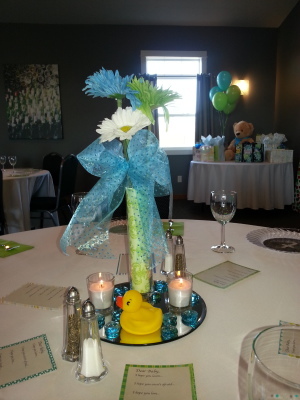 From wine, food and desserts to linens, centerpieces and decorating, we offer one-stop event planning all designed to make your special occasion not only beautiful and memorable but a cinch to plan. Graduation Baby Showers You name it! Branches' Grapevine Room seats 64; winery including Tasting Room can seat up to 100. 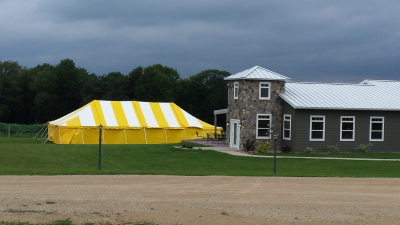 Outdoor greenspace available for party tents for groups of 6 - 125. This elegant banquet facility seats 64 persons and works equally well for casual buffets or formal plated meals, all featuring Branches' unique catered menus. 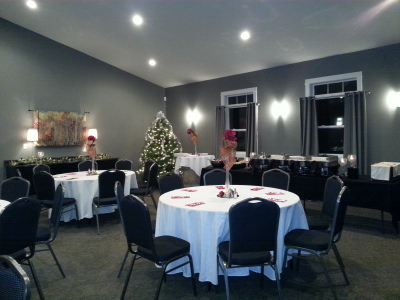 Private Wine Tasting parties for groups of 8 - 64 are also held in this lovely space. 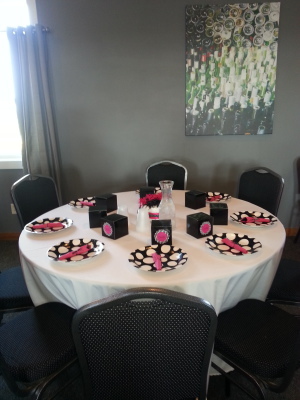 Branches is the perfect spot for your bridal, couples, or baby shower! Beautiful surroundings, wonderful menus, and every detail handled for you. All you need to do is invite your friends and family and enjoy the event. What a place to get away for your group's meeting or offsite retreat! Meeting space for up to 70 persons. Enjoy lunch alfresco or in the Tasting Room. End your productive day with a wine and cheese tasting and a tour of the winery and vineyard.